Looking To Start A Food Truck Business? 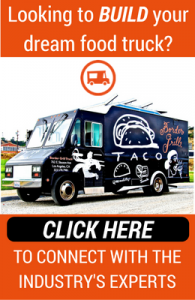 FoodTruckr Has You Covered! Are you wanting to break into the food truck industry? If so, you are certainly not alone! The food truck industry provides prospective chefs with the perfect industry to make all of their wildest dreams come true. The best part? Mobile kitchens aren’t going anywhere. In fact, food trucks are still sprouting up all across America, and there are probably plenty of areas that haven’t been conquered by lunch trucks yet. If you are looking to start a food truck business, then we have you covered. 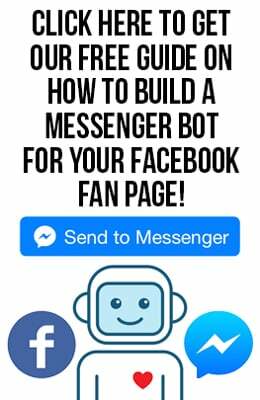 Below, you will find three articles that will help you make this dream come true. The first article can be seen as a motivational piece, as it is giving entrepreneurs reasons why they should become food truck owners. 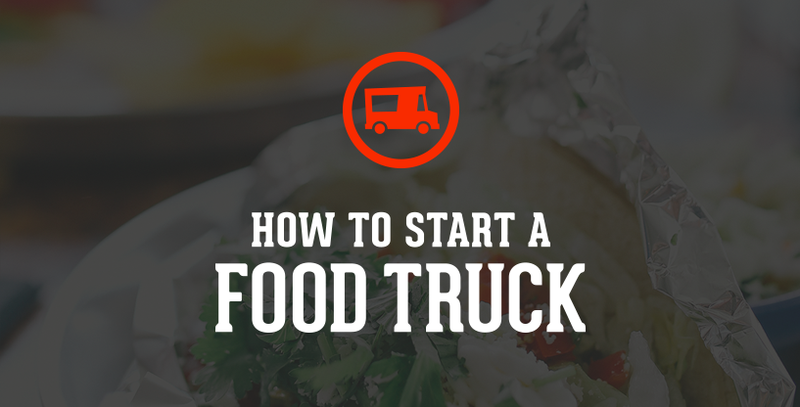 The second article is the real treat, because it introduces the How to Start a Food Truck: The Definitive Guide, which basically breaks down everything you need to know when it comes to breaking into the mobile kitchen industry. The third piece is for taking your food truck business to the next level.